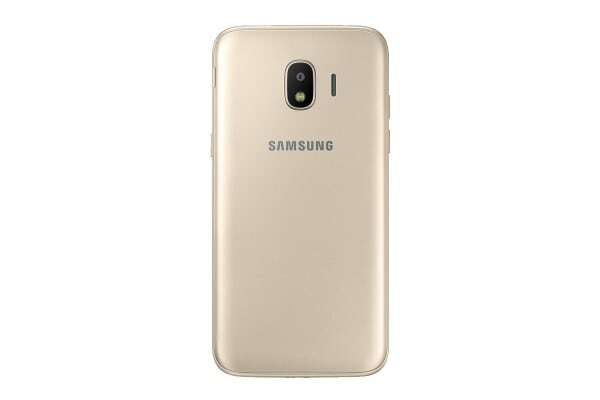 The Samsung Galaxy J2 Pro features a rear curved-edge design optimised for comfortable handling. It also features a brilliant 5” Super AMOLED display that is designed to deliver true-to-life RGB reproduction for an immersive viewing experience. 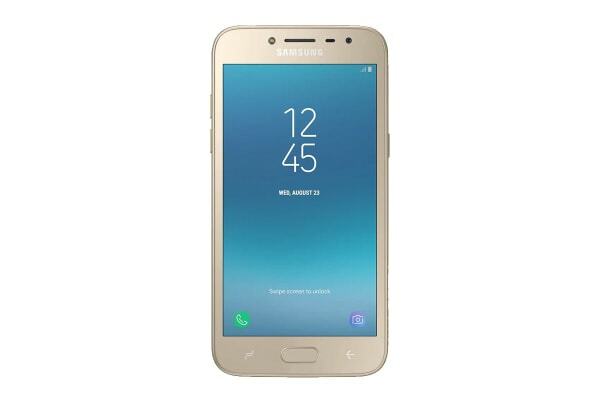 The Samsung Galaxy J2 Pro also delivers high contrast ratio (100,000:1) for an enhanced multimedia experience. The simple way to capture memories! Its intuitive Floating Shutter button allows for improved grip and stability to give you more control when shooting. 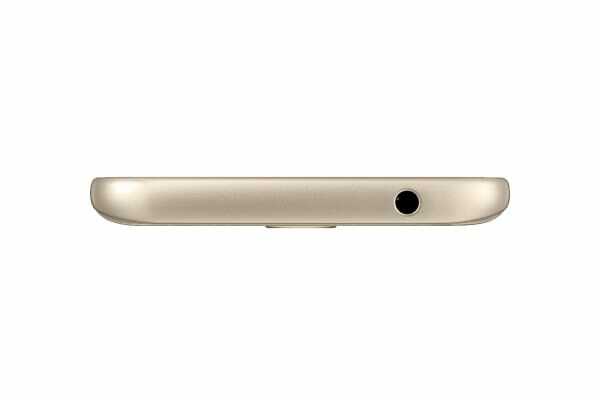 What’s more, you simply have to drag the shutter button left or right to zoom in and out when using its rear camera.